82.2%-100%: Overall, your (Pokemon Name) simply amazes me. It can accomplish anything! 66.7% – 80%: Overall, your (Pokemon Name) is a strong Pokemon. You should be proud! 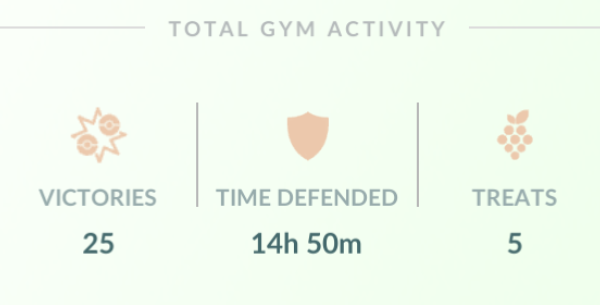 0% – 48.9%: Overall, your (Pokemon Name) may not be great in battle, but I still like it! 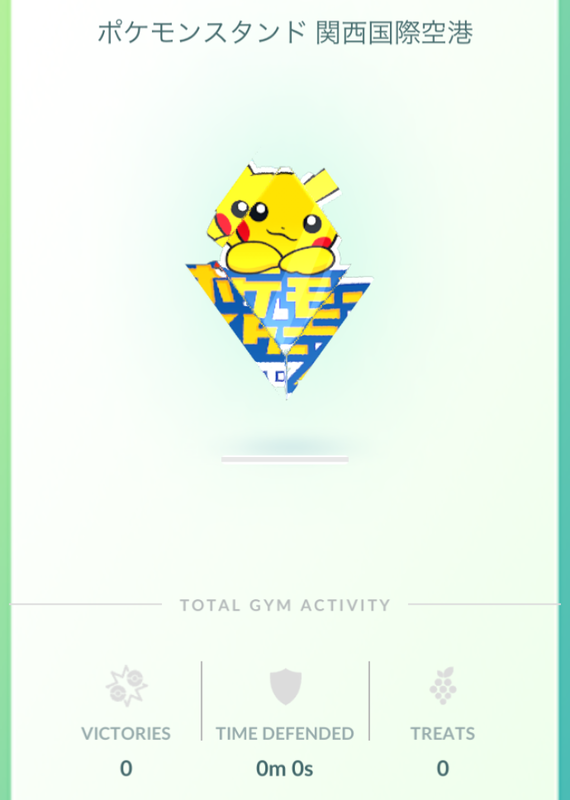 Pokémon Go gym badges: How to get gold fast! Link: Last access 2019/01/21.